» Cybertesteurs Review – Is This French Rewards Site Legit? Cybertesteurs is a consumer panel based in France that is looking for people to complete surveys and test out various types of products. The aim of Cybertesteurs is to hear opinions and insights from the public and residents of France to help improve products and services. As a result they will pay you for your time. Joining the panel is rather simple and only requires a few requirements. That your at least 15 years old, living in France at this present moment and have access to the internet. As for the process to getting a registered account with them you will be required to complete a questionnaire. Now moving onto the opportunity's there are number of them available to you once signed up. The most notable ones consist of paid surveys, website testing and group meetings. If your wondering how you get started with making money then basically when an opportunity comes up that suits your profile you will be sent an email invitation. They do say that they wont sent you invitations for anything that don't apply to you. This is good as in the past I've signed up to many survey sites that's either invited me to surveys which have a full quota or don't fit my demographics. You will be given surveys based on all types of things, products, services, etc. Relatively speaking these surveys won't take you that long between 10 and 15 minutes. I know some survey sites want there members to attempt all surveys. With Cybertesteurs they don't and say for you to complete the ones your interested in. There payouts consist of either a cheque or gift card. They do have something called Maxi Cheque which is a gift card that can be used at a range of French retailers. One of the plus sides to Cybertesteurs that appealed to me is the variety in opportunities available for you. You can complete surveys, get involved with group talks or even test out products. It seems its more than just a survey site and does offer more research opportunities for you to make money. The other thing I like about this site is the fact that they support teens. In fact anyone over the age of 15 is eligible to sign up for the site and participate. Since I am not French myself this one does interest me a lot and that is the reward options. With your earnings you can earn not only cash but also something that is called a MaxiCheque. This is a cheque that can be used at various different stores including the likes of Amazon. As you would expect and despite what is avialable there, these kind of opportunities aren't the ones that will make you lots of money. 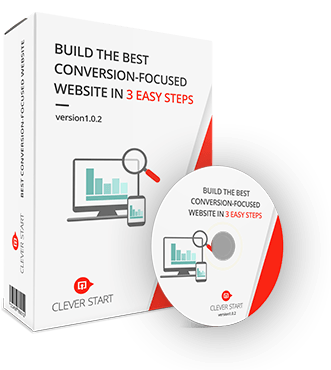 Completing surveys is considered by many including myself a good way to make some extra money online. However it isn't possible to make a full-time income and a site like Cybertesteurs is no exception. At the moment it seems as if this opportunity is only for those who are living in France. This means that it isn't available worldwide. Getting paid out is always a grey area when it comes to survey sites as there are some out there that don't. It does look the case that this site is legit however there are a few complaints going around online saying how they haven't been paid. This is a concern and something I would bare in mind if you are thinking of joining there panel. I myself am signed up to some exclusive survey sites as while there only open to certain countries you are able to give your opinion that could help improve nearby services and products. Cybertesteurs to me seems like a legitimate survey panel that does pay people for there opinions. 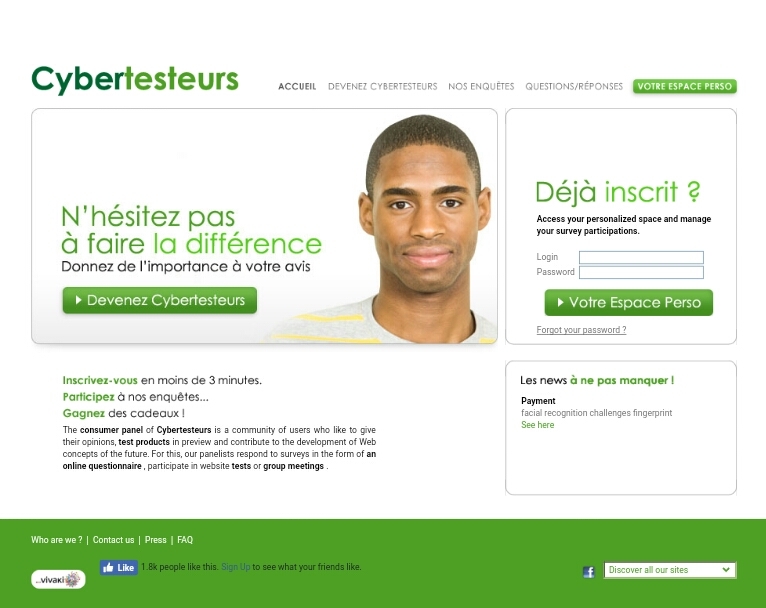 As for Cybertesteurs they are a good survey site for anyone who is French out there looking to make extra cash. What do you think to Cybertesteurs? Have any questions or opinions you would like to throw my way? Previous Post BIGtoken Review – Get Paid For Your Data? Next Post MoneyBox App Review – Saving And Investing All In One?